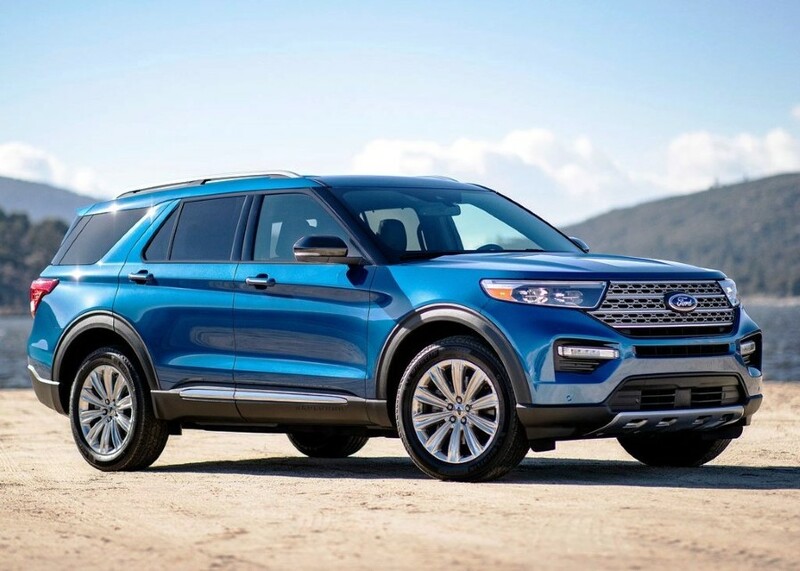 2020 Ford Explorer | The SUV market segment is large. 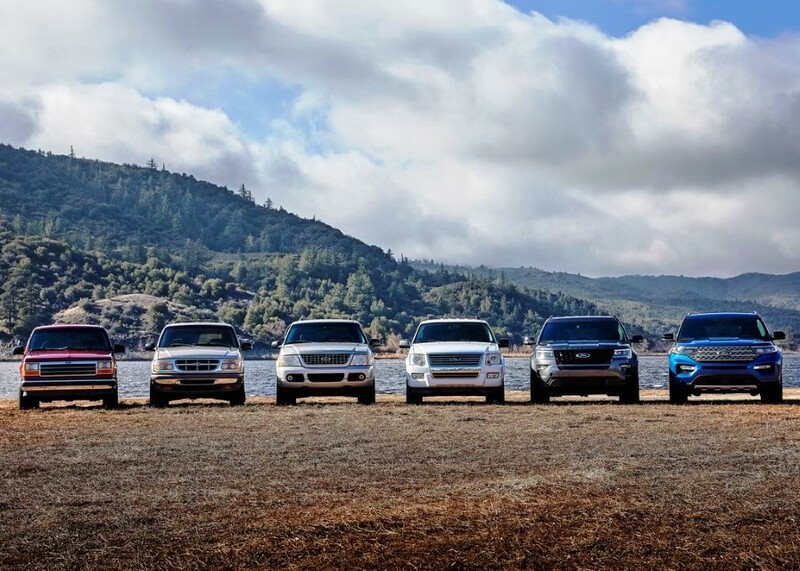 Because of this, many vehicle manufacturers create their own SUV lineups to gain market share. The Explorer is Ford’s attempt to gain share in this market. Despite being introduced almost three decades ago, the Explorer has been able to survive until today. For many years, the Explorer has been a capable and comfortable SUV to ride in. We can see this in the latest Explorer. Soon enough, we will see a new member in the lineup: the 2020 Ford Explorer. It seems that the 2020 Ford Explorer will get an overhaul. However, according to the available information, the overhaul will not drastically change the overall look of the lineup. In fact, it seems the overall look will be largely the same. In other words, the overhaul of the 2020 Explorer is more of an update than a complete redesign. We can expect the exterior and the interior to have a more updated look, a look that is fitting for a 2020 SUV. Speaking of the exterior, the upcoming Explorer will have new headlights, a new front grille, and a new rear design. The front grille is wider while the headlights are moved inward and intrude the grille. The lower air intakes have slightly edgier angles compared to the lower air intakes of the Previous Explorer. The upcoming SUV will have a sleek appearance thanks to its modern side profile which tapers the SUV’s roof toward its back. Since the 2020 Explorer is using a new platform, it will have larger dimensions. 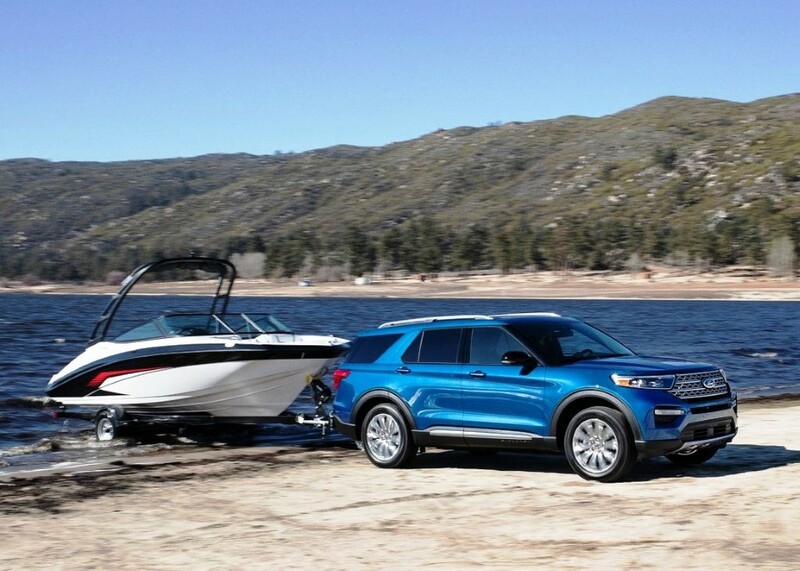 The 2020 Explorer is said to be approximately 10 inches longer than the Previous Explorer. 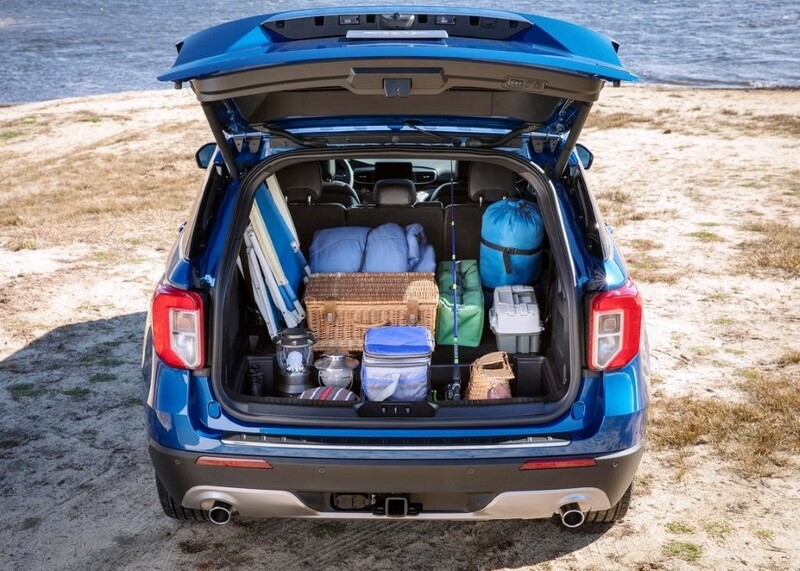 Due to this, the upcoming Explorer will also have more available cargo and cabin space inside. 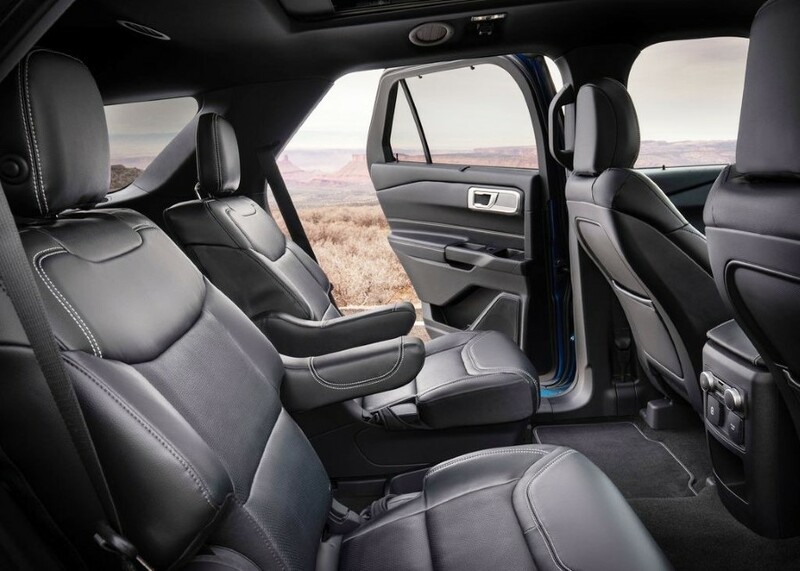 Unfortunately, we can’t say much about the interior of the upcoming Explorer. Currently, there is no photograph of it. According to the latest rumors, the interior of the new Explorer will have greater comfort, more available space for not just the passengers but also cargo, and better, space-efficient design. 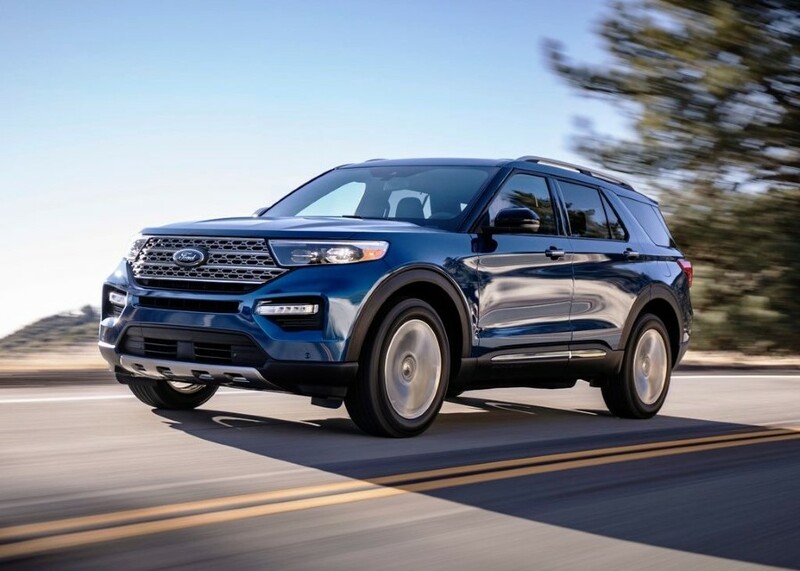 The 2020 Ford Explorer is likely to get the same engine options as the Previous Ford Explorer. 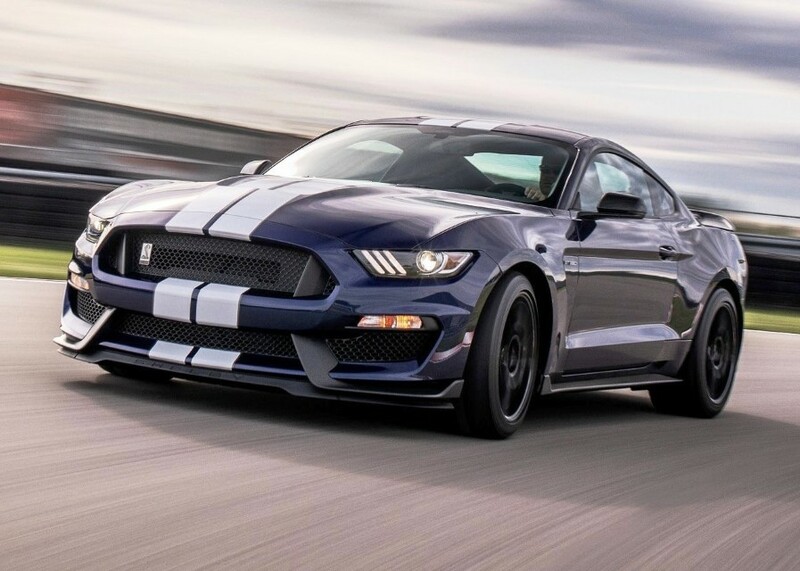 There will be three engine options: a 2.3L, 4-cylinder EcoBoost engine, a 3.3L, V6 engine (with a hybrid variant), and a 3.0L, twin-turbo V6 engine. All of these engines are likely to be paired with a 10-speed auto transmission gearbox. Currently, it is unknown whether the front-wheel-drive system or all-wheel-drive system will be the standard. The first engine, the 2.3L, 4-cylinder EcoBoost engine will be the standard. It is able to generate up to 280 horsepower with up to 320 lb-ft of torque. Although it is a standard engine, it should be more than capable of doing tasks in most situations. The next engine is a 3.3L, V6 engine. This engine will be optional. It is slightly stronger in terms of output as it can deliver up to 300 horsepower, 10 more horsepower than the standard engine. While the output is stronger, it has weaker torque with up to 265 lb-ft of torque. This engine is said to have a hybrid variant but there is no further detail about it yet. The last engine is a 3.0L, twin-turbo, V6 engine. This engine will be available on higher trim levels. Compared to the previous two engines, this engine is much stronger. It is able to deliver up to 400 horsepower with up to 400 lb-ft of torque. 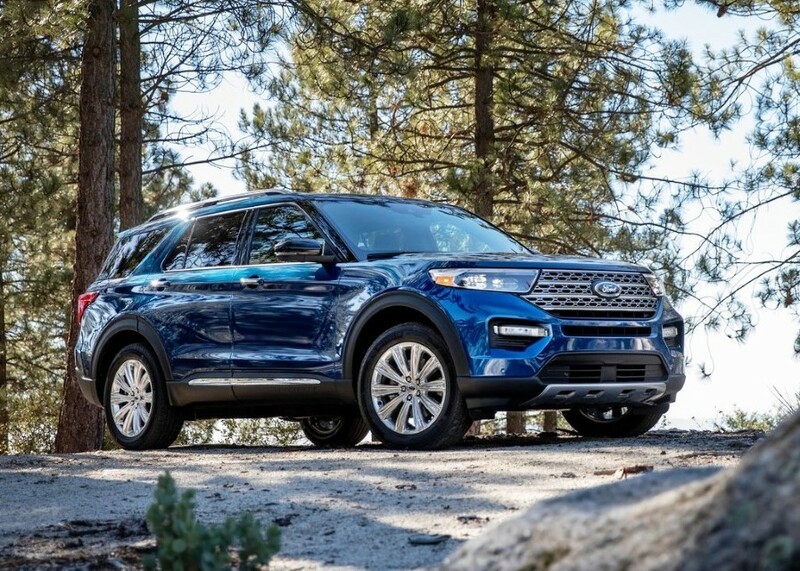 The 2020 Ford Explorer should get the following features as standard: a 4.2-inch display with up to date infotainment system, cloth upholstery, alloy wheels, and a power driver’s seat. Other features such as adaptive cruise control, power-folding third-row seat, Android Auto, Apple CarPlay, a Sony audio system, and a larger touchscreen display, will be available, but they either available in an extra package or in higher trim levels. 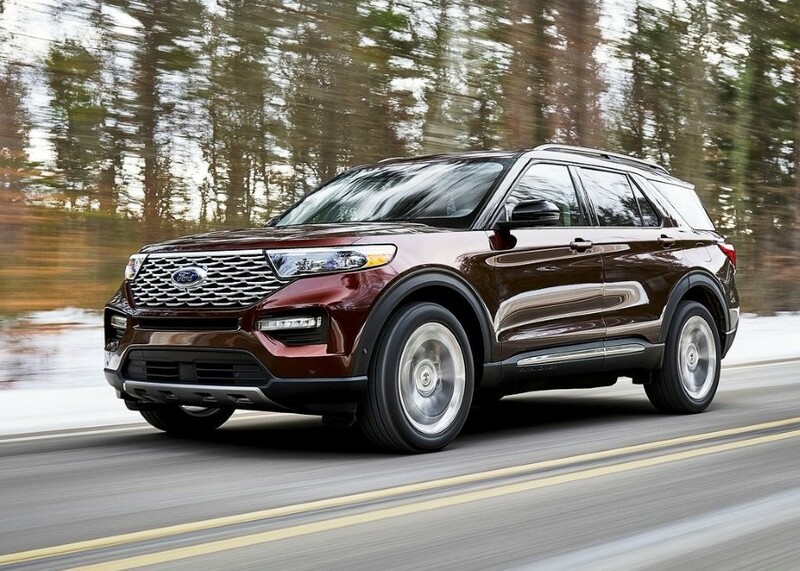 The Previous Ford Explorer falls short from its competition in terms of safety. This is not something that can be overlooked, especially in the crossover SUV segment. 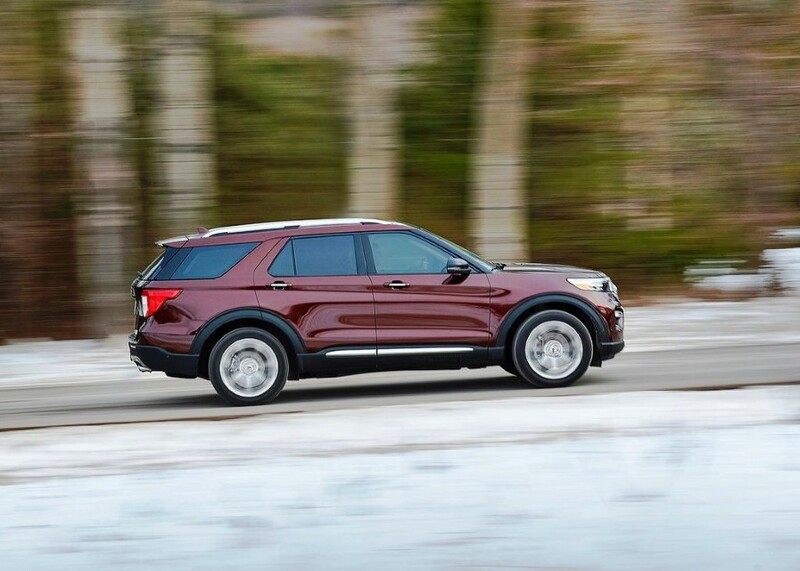 The Previous Explorer comes with limited safety features such as seven airbags, adaptive cruise control, and a collision-detection braking system. Worse still, some of these available only through packages or higher trim levels. There is no safety feature such as an auto emergency braking system too. If Ford wants the Explorer to stay in the market, the upcoming Explorer should have better safety. More features should be standard rather than included only through packages or higher trim levels. Will Ford improve the safety of the lineup? We don’t know. Only time will tell. No official statement from Ford yet regarding the release date of the 2020 Ford Explorer. That being said we can expect the 2020 Explorer to enter the market in 2019, probably in the second half of the year. Release in early 2020 is unlikely to happen considering Ford meant the 2020 Explorer for 2020. The price has not been announced yet, either. 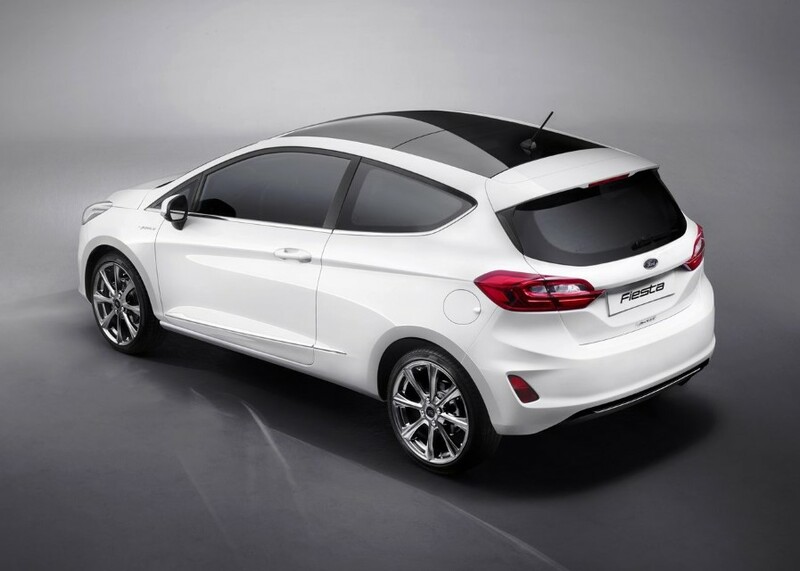 However, the price of a new model usually is not that different from its predecessor. 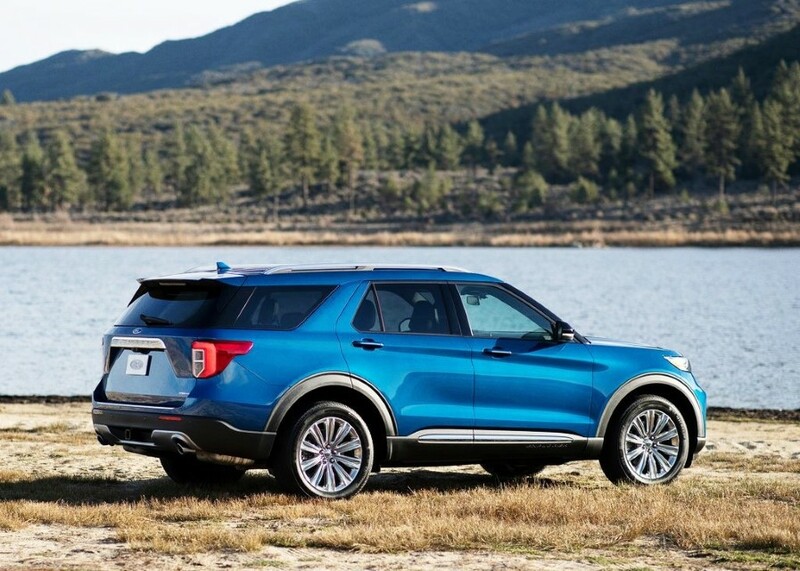 In this case, the price of the Previous Explorer is between $32,365 and $54,165. The price of the 2020 Explorer should be in the same range. Do expect a slight increase. The Explorer has been on the market for seven years now. It has been able to compete decently against many other SUVs. The next iteration of the lineup, the 2020 Ford Explorer, will be released soon. While the 2020 Explorer will get an overhaul, it will look largely the same as the current Ford Explorer. Of course, there will be changes but the changes will not make it unrecognizable. The 2020 Explorer is meant to be a 2020 model. There is a time gap between now and 2020, which means changes are possible. What we present here as it is our expectation of the upcoming based on the previous model and the available information regarding the upcoming model. Also, the images we use are mere illustrations and not the real images of the 2020 Explorer.